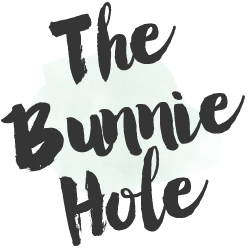 TheBunnieHole | Vancouver Youtuber & Blogger: WISHLIST | Hey hey Topshop! 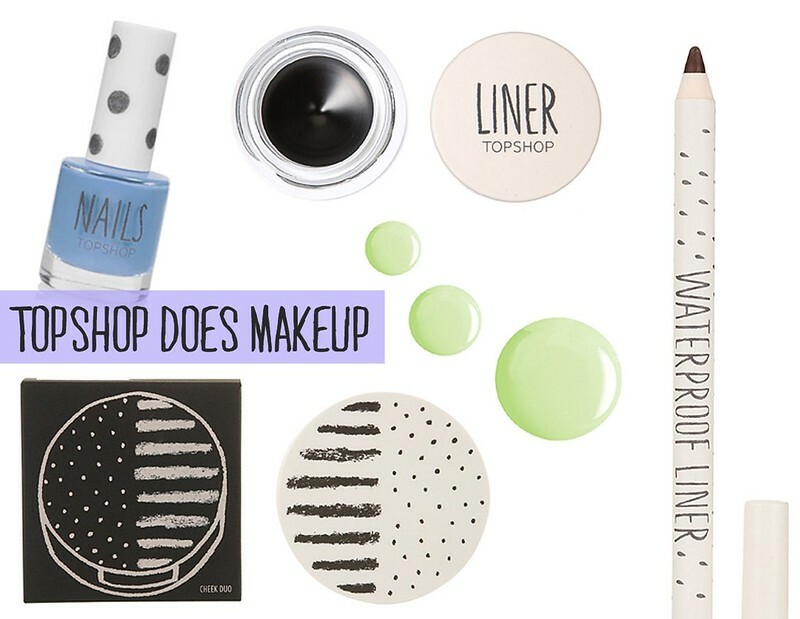 WISHLIST | Hey hey Topshop! What's a girl to do when life get's over her head? 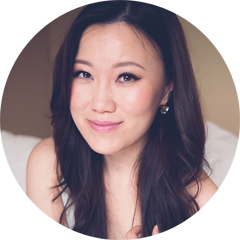 Online makeup browsing of course! Topshop's appearance in the Vancouver Fashion scene was much anticipated and it's sleek, hip interiors has attracted much traffic in the 6 months since it's been open. All fashion and accessories aside, I was curious to browse through the beauty department, having heard so much rave from British bloggers. In all it's classic black and white polka dotted allure, the makeup wall was well stocked and the selection extensive. Although considered a "high street" brand in the UK, the prices reflected a more entry level department store range (or prestige drugstore) with many products selling near par to Clinique or MAC Cosmetics. Being short on time during my brief run into TopShop, I decided to do a little more investigating online before returning with a list. Here's what caught my eye. Two items that frequently grace the pages of magazines and blog pages are the polishes and cream blushers from TopShop. For all you nail polish fanatics around Vancouver, the selection in store is incredible and with the way it's laid out on the wall, it is truly a magical rainbow paradise (see proof on my Facebook photo). Cream blushers on the other hand are a bit of a tricky territory as they tend to be either too wet, too dry, too pigmented or just not enough colour at all. Word on the street is that they are the perfect, easy to wear consistency so I'll definitely have go in for a test swatch. Clothing items are also stocked by The Bay (online) and are available for easy ordering though it's a substantially curated list compared to the shops. I did find a few cute items but mostly I felt TopShop to be too "hip" or grunge for my own personal style. If you haven't seen it already, the brand also has a Youtube channel where styling videos and makeup tutorials are spontaneously posted. 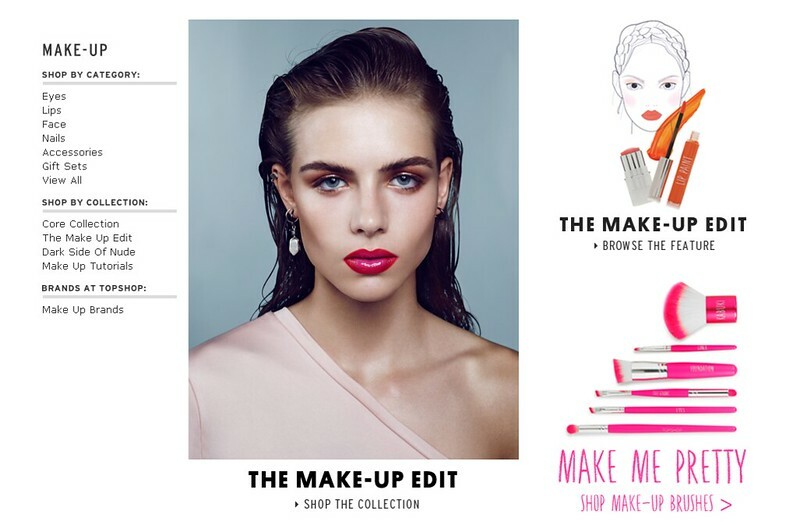 The looks seem easy enough and showcases products from their limited edition or permanent line. 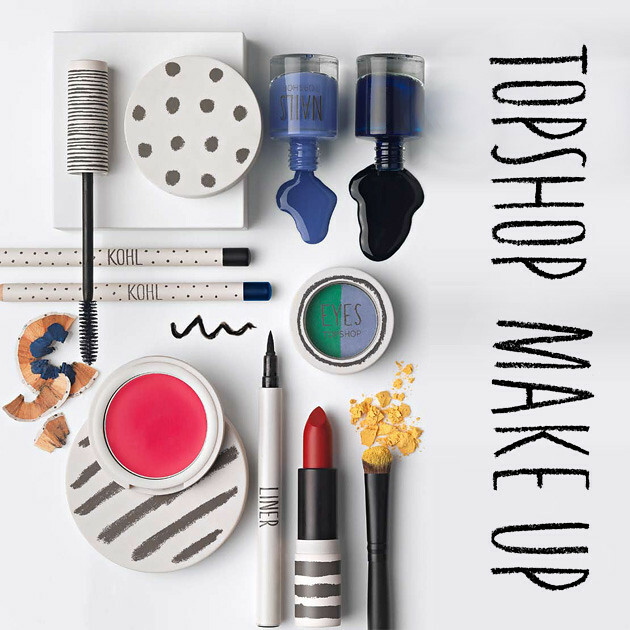 Beauty Lovers, what is your take on TopShop makeup? Are there any must have items that I should try?